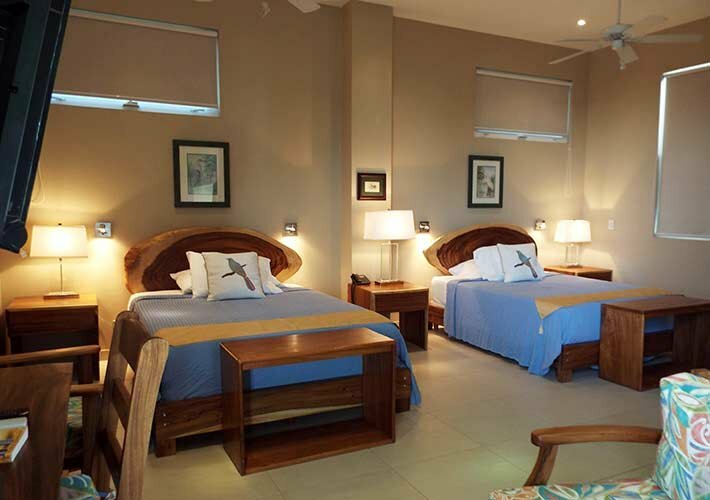 La Gaviota Tropical Boutique Guest Hotel has five themed rooms. 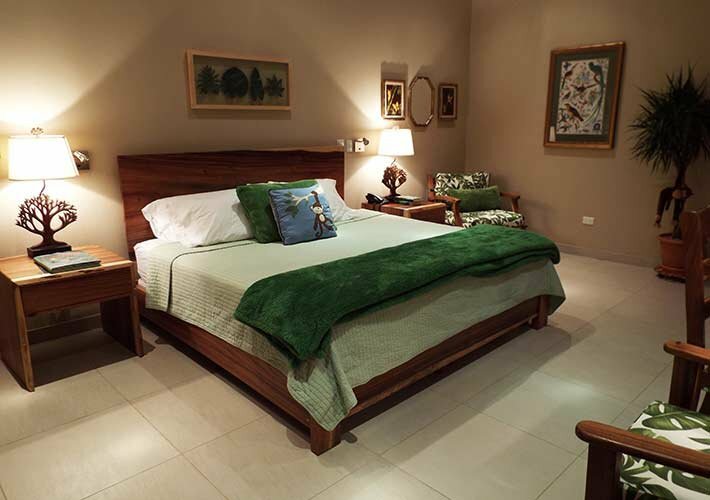 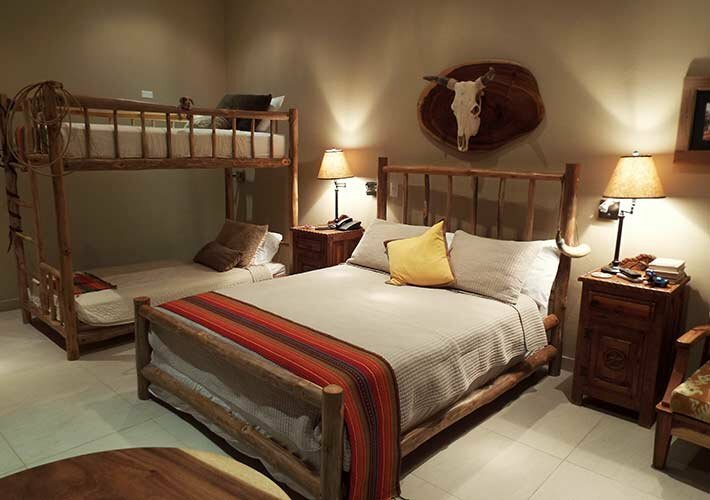 Gail Bastian decorated the Guanacaste, Bosque Lluvioso, Pajaro, and Playa rooms with time and care to choose accessories that give each room a unique flare relating to the theme. 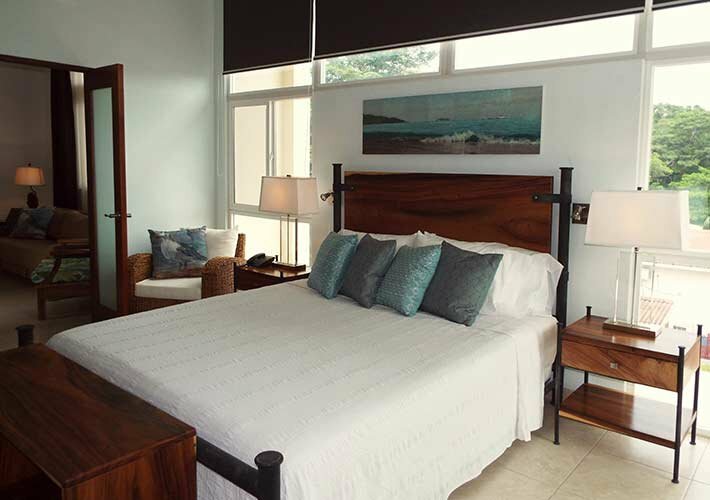 Kristi Edens, the inn keepers’ daughter, designed the building and decorated Sol y Mar Suite. 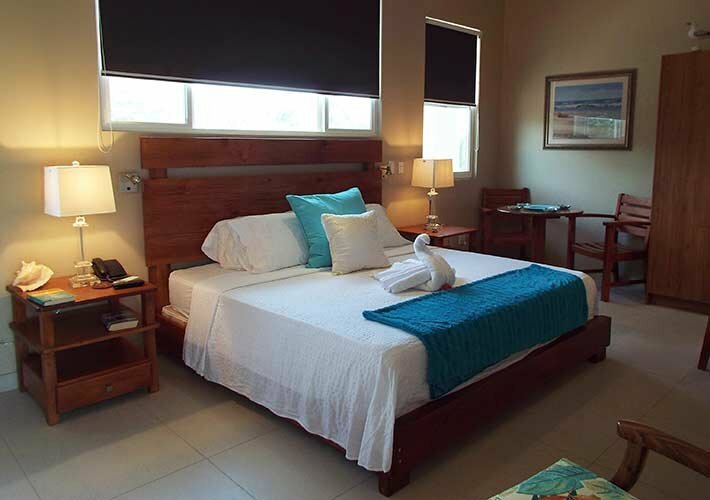 Click on an image below to read more about each room and select your favorite, or check availability and make a reservation.